Let Doug Brown "Address" Your Real Estate Needs! 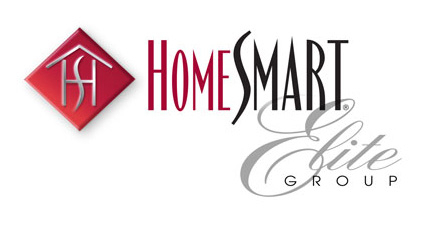 Doug Brown, CCSS, GRI is a Real Estate Professional with HomeSmart Elite Group in Phoenix, Arizona, providing property and home buying services for the entire area. Doug's well-rounded background and diverse skillset compliment his drive and will to succeed for you! You deserve to get the home or property you want with the confidence of knowing someone shares your interests and goals. Doug Brown is here to help. Familiar with the entire Phoenix area, Doug guarantees a thorough and enjoyable home buying or selling experience, providing reliable and accurate information for houses and property in the area. Equal Housing Opportunity All content, images and general look and feel of site © 2010-2013 Doug Brown, CCSS, GRI.